Nigeria has its fair share of filthy rich billionaires who can afford to live life well above that of the average. These high and mighty men possess affluence and a means with which they can acquire all the finer things of life, yachts included. Newsmen presents 3 men who are billionaires and have beautiful yachts you just need to take a look at. The oil and gas sector powerhouse is the President and Chief Executive Officer of Zenon Petroleum and Gas limited. 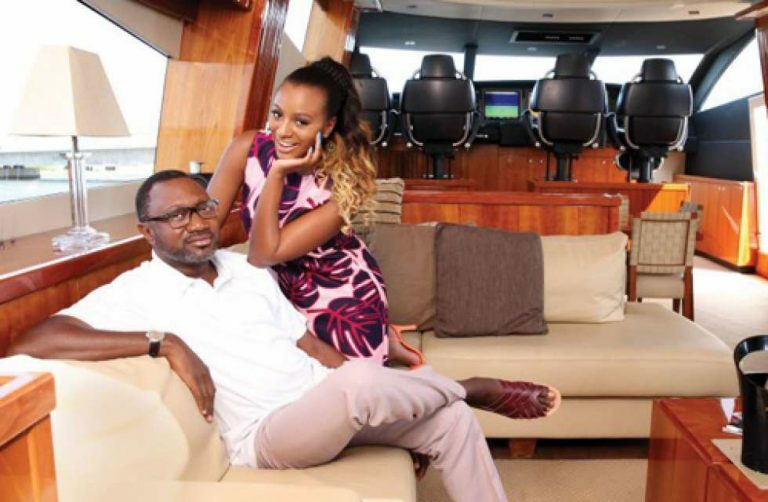 Chairman of Forte Oil, Femi Otedola owns a yacht very similar to Dangote’s own and its called Nana. 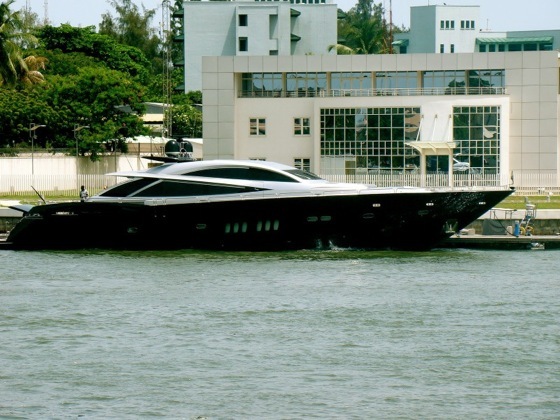 Otedola’s yacht is usually docked at Walter Carrington In Victoria Island. 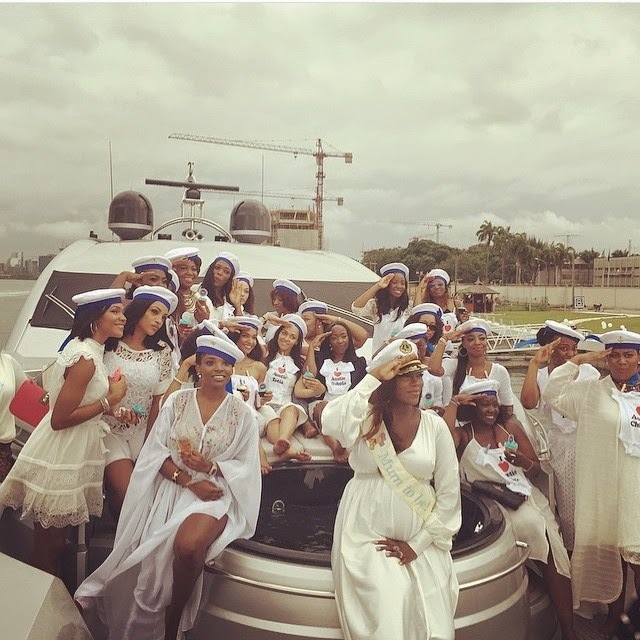 The beautiful boat was rented to out Mavin first lady and Forte Oil ambassador, Tiwa Savage for her baby shower. 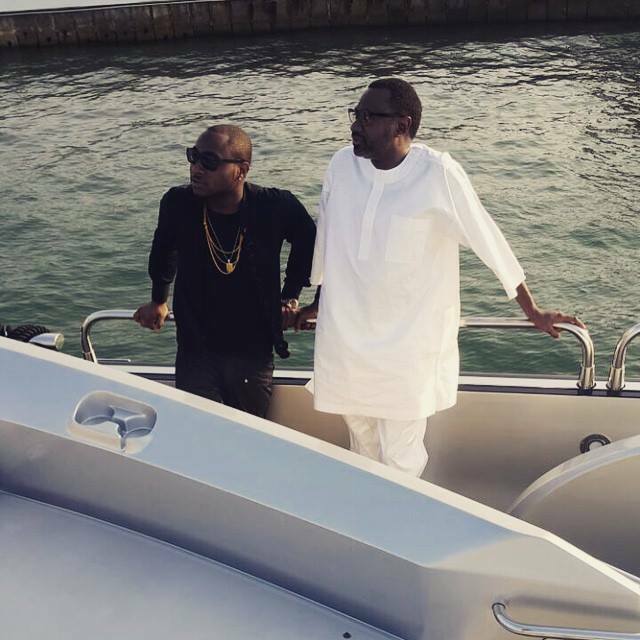 Femi’s yacht has also played host to the likes of Davido and Dele Momodu in the past. 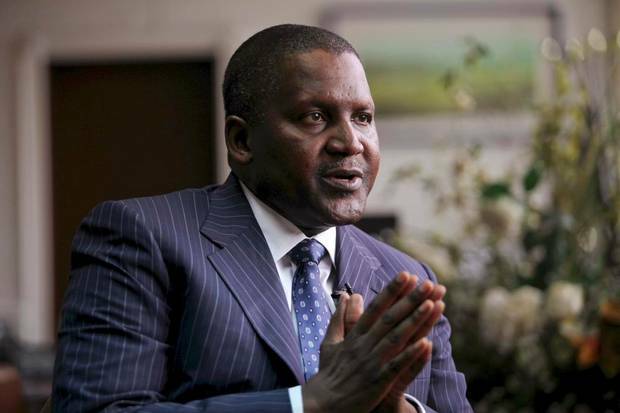 Africa’s richest man, Aliko Dangote, owns a luxury yacht called the ‘Mariya’ which he purchased in 2013. 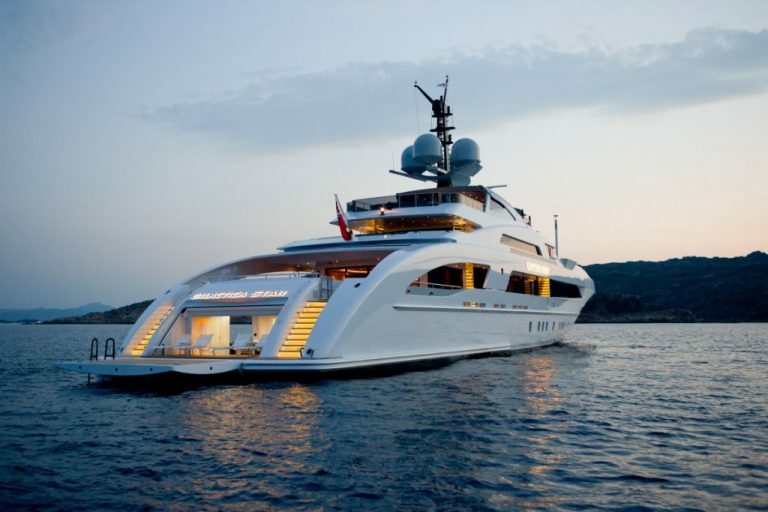 Very little is known about the yacht – who built it or how big it is. Reports have it that the boat costs about $43 million. 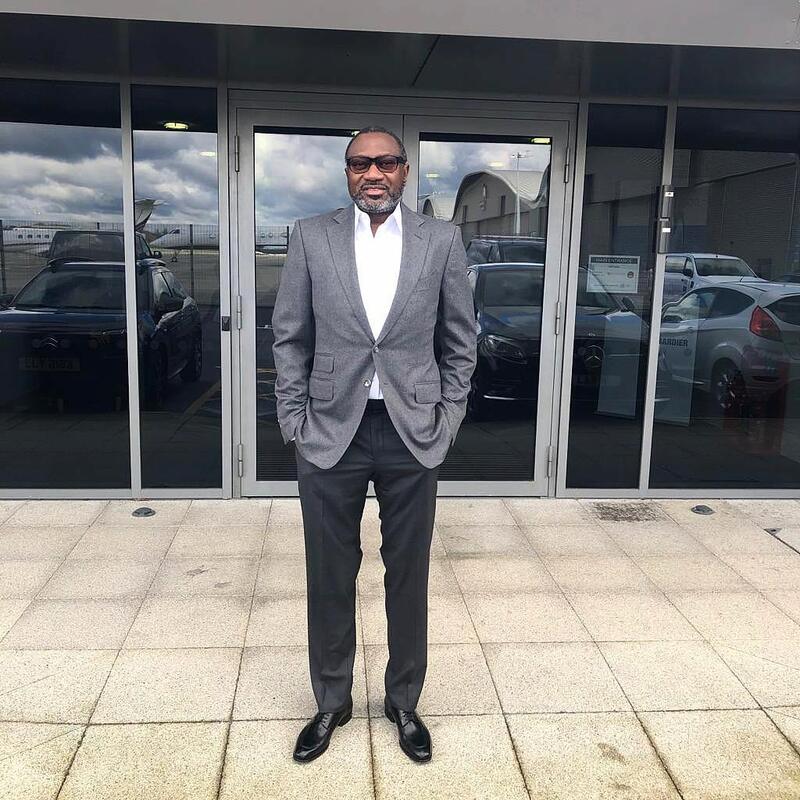 Photos on the internet show that the yacht looks exactly like the one owned by oil magnate, Femi Otedola only slightly smaller. 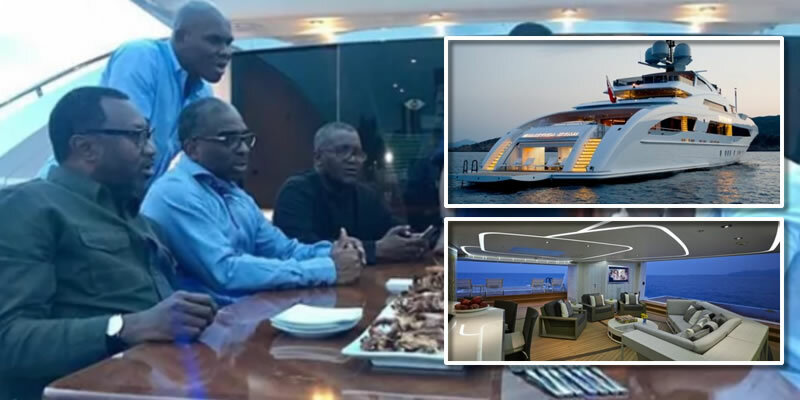 After purchasing it, Dangote had the custom made yacht docked right next to the one belonging to Dangote’s close friend and fellow Forbes billionaire, Femi Otedola. 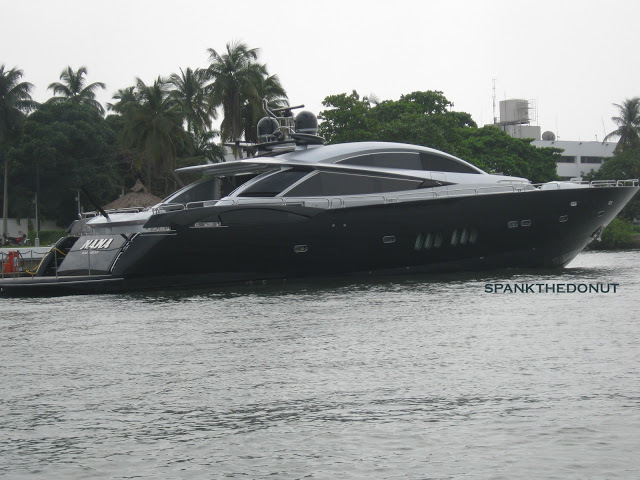 During Sallah this year, he treated his fellow billionaire friends to a treat on his yacht. 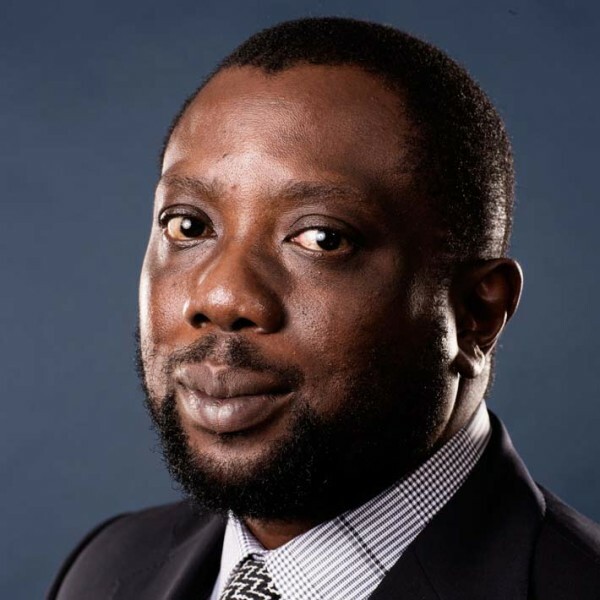 Kola Aluko is a Nigerian energy business magnate majorly concerned about African infrastructure development and aviation. The burgeoning businessman is the Co-Chief Officer and an Executive Director of Atlantic Energy, an indigenous, private upstream oil and gas company, focused on independent exploration and production (‘E&P”) participation in Nigeria. 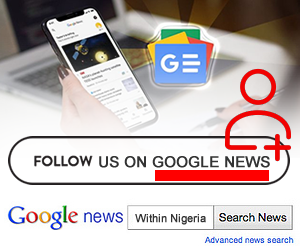 The 46-year-old business tycoon has a lot of influence in the Nigerian government and is close allies with former minister of petroleum, Diezani Alison-Madueke. 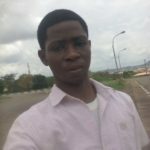 Certain reports disclosed by SaharaReporters allege that he was a front man who laundered most of Diezani’s ill-gotten wealth. Despite reports that the yacht costs $900,000 a week (£580,000) to charter, we learnt you have to know Kola Aluko before you can rent the yacht. 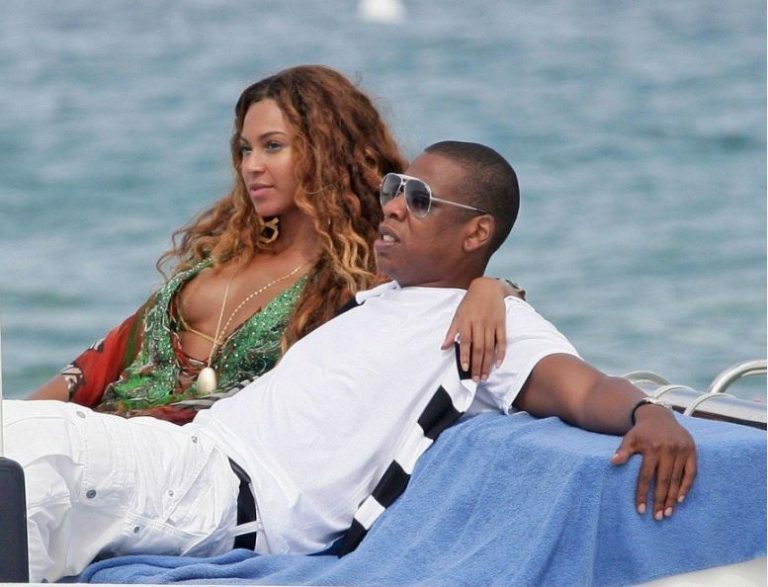 It was once rented out to American music industry power couple, Jay Z and Beyonce for a holiday cruise.